Come Join Upcountry Provisions for the wonderful sounds of The Passing Scene. Grab dinner at Upcountry Provisions just order at the bar or order a brick oven pizza. They will have Craft Beers and Wine available at the bar. 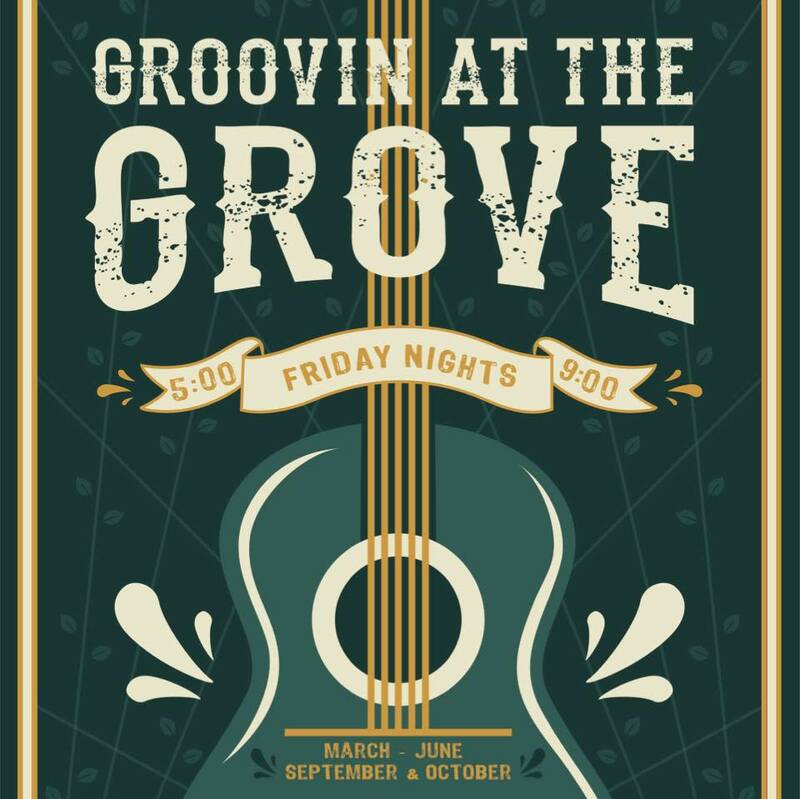 Doors Open at 5:00pm The Passing Scene starts playing at 7:00pm; they are a local favorite and it’s always a wonderful time when they comes to play at The Grove.